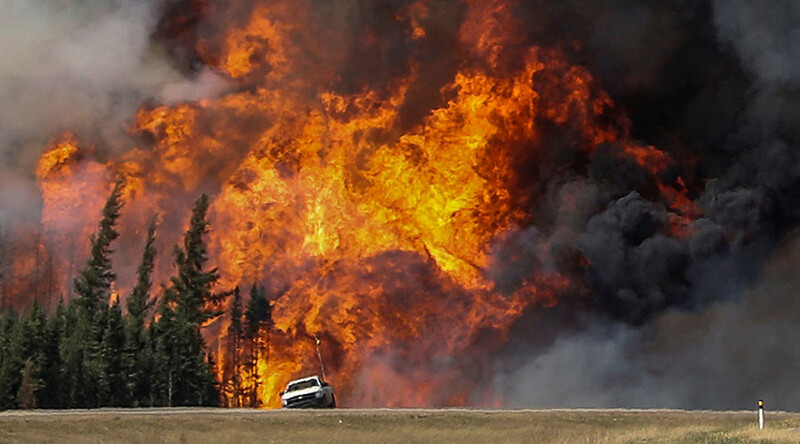 Massive wildfires in Canada's oil-rich Alberta Province have resulted in an estimated 1.6 million barrels per day (bpd) crude supply shortfall, pushing global disruptions to 2.5 million bpd since January. Although 90 percent of buildings in the evacuated oil sands town of Fort McMurray have survived, producers expect shutdowns for several weeks. 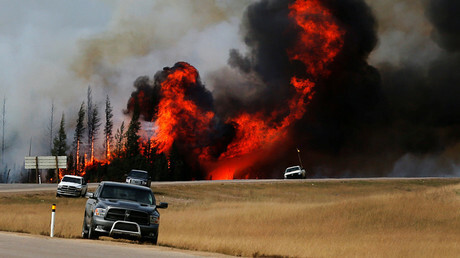 Facilities and pipelines close to the fire need to be inspected before workers can return. Consultancy Energy Aspects has estimated production of 1.6 million bpd will be lost. Suncor Energy, Royal Dutch Shell, Syncrude Canada and ConocoPhillips are already preparing to bring workers back and restart plants as the fire moves away, according to Bloomberg. Michal Moore, a professor of energy economics at the University of Calgary’s School of Public Policy told the media that the plants are ready to open within a week after the threat is cleared. “The facilities and the wells and everything else are in a position where they can be restarted pretty easily,” he said. The disruption in Canada has added to the global production shortfall. Goldman Sachs had predicted US oil production to contract by 650,000 bpd this year. According to BMI Research, Asian crude production would drop by 331,500 bpd, or 4.9 percent. Libyan production was down to 212,000 barrels on Monday, after the largest National Oil Corp (NOC) subsidiary, AGOCO, was forced to slash output by a third from the southeastern fields, an NOC spokesman in Tripoli said. Crude output in the country has fallen to an eighth of the 1.6 million bpd it was producing before the 2011 uprising that toppled leader Muammar Gaddafi. Further disruption to oil production has occurred at Shell’s facility in the Niger Delta. After a series of attacks by a militant group, the company had to evacuate almost a hundred essential production workers. The plant’s capacity is 90,000 barrels per day. However, supply problems are unlikely to prop up oil in future, analysts say. "Despite some significant supply disruptions, most notably in Canada, ongoing bearish fundamentals precipitated a modest retracement in prices," Societe Generale said in a note to clients, quoted by Reuters. 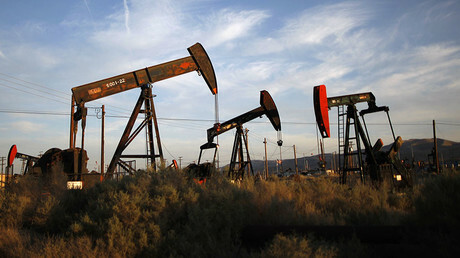 Oil prices were stable on Tuesday with the North Sea benchmark Brent trading at $44.37, while US WTI stood at $43.92.